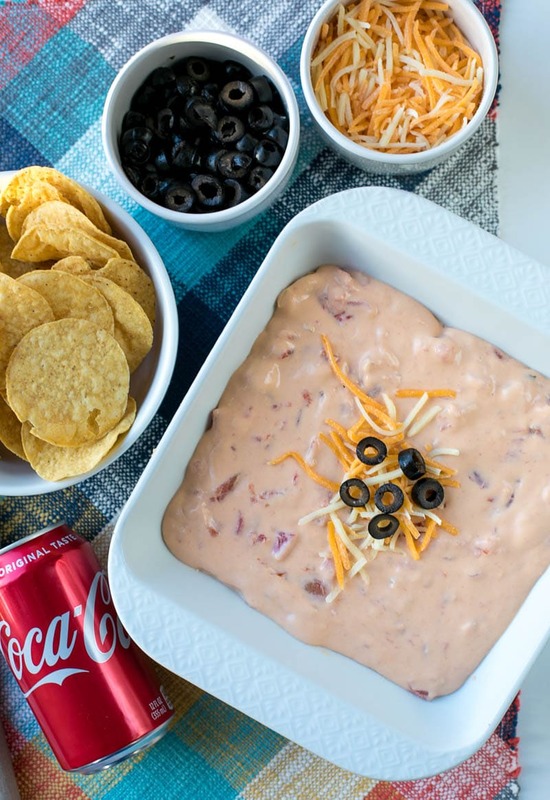 Try this Creamy Cheesy Coca-Cola Dip for your next holiday gathering. It’s amazing! The holidays are here, and that means it’s the most wonderful time of the year – for food! I just love this time of year when you get to try out all kinds of new recipes and make a lot of favorite recipes, too! 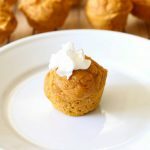 From savory appetizers and meals to sweet cookies and candy, there’s always something on the table that I can’t wait to try! 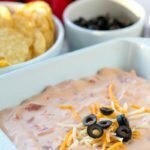 Today, I’m sharing a new dip recipe that I think you’re gonna love and will want on your table again and again! 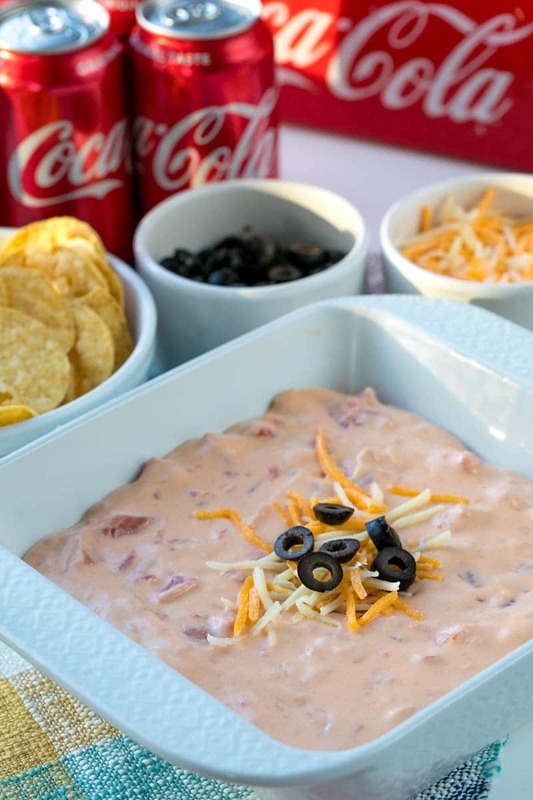 This Creamy Cheesy Coca-Cola® Dip recipe is a new favorite in our household! 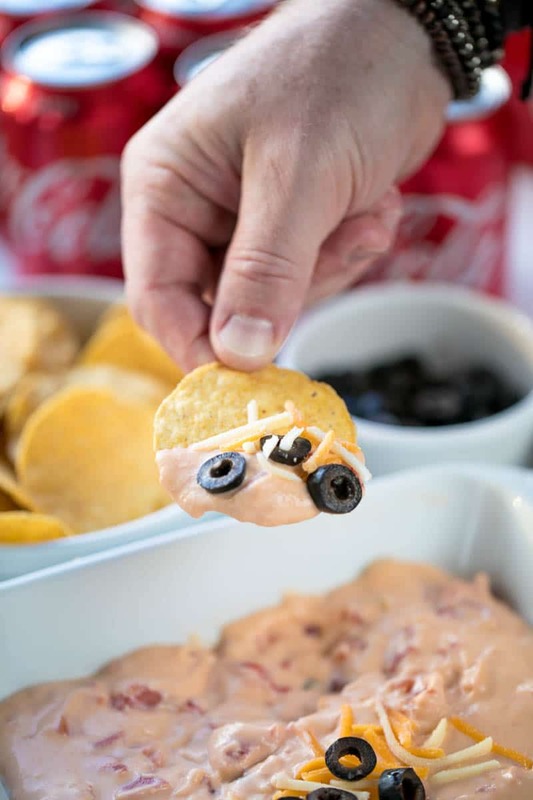 Cream cheese, shredded cheese, spicy Tabasco, dijon mustard, Mexican style tomatoes, and Coca-Cola® are all you need for this tempting appetizer! Right now, Sam’s Club has everything you need to get ready for the holidays, included this 35 Pack of Coca-Cola® cans. 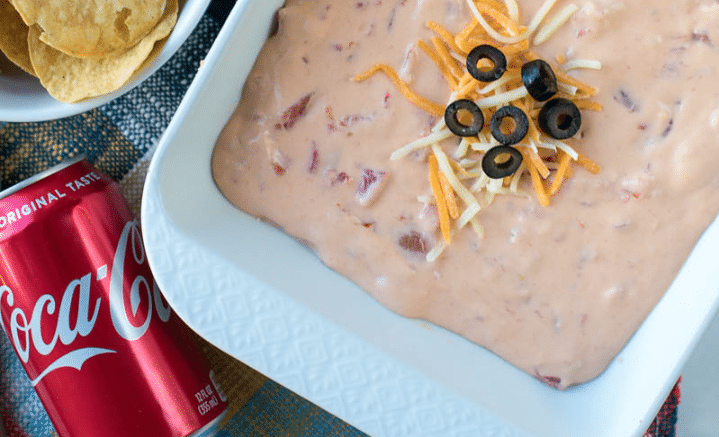 You can have extras for any holiday party you have and make this cheesy dip! 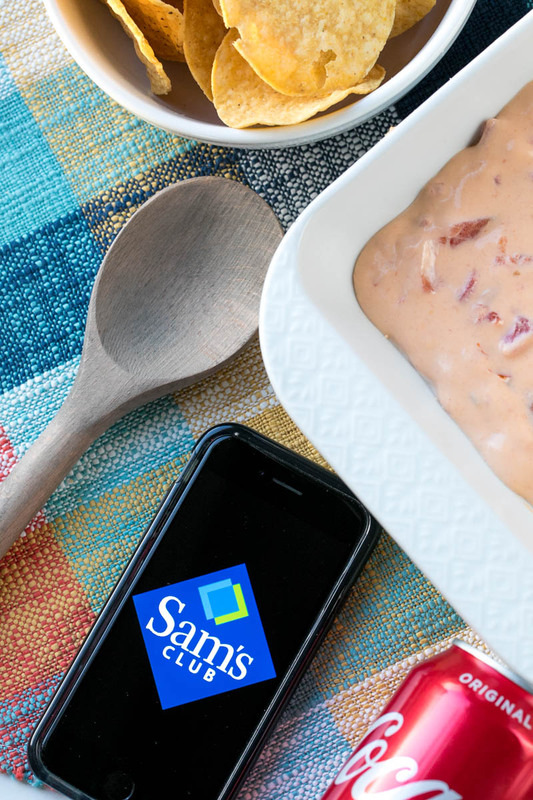 Shopping at Sam’s Club during the holidays is a great way to get everything you need in one place! Whether you need a holiday gift or to fill your grocery list, it’s all there! I even love to pick up a book or two for myself when I’m there. There are so many amazing choices! You can also use Club Pick Up if you’re in a hurry! Just order online and pick up in store. Easy peasy! And you can’t forget the extra cans of ice-cold Coca-Cola®! 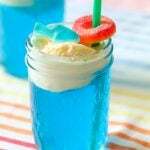 They’re best chilled and poured over ice if you ask me! Yummy! Growing up in West Virginia (I’m an Illinois girl now! ), Coca-Cola® was a staple in our household. 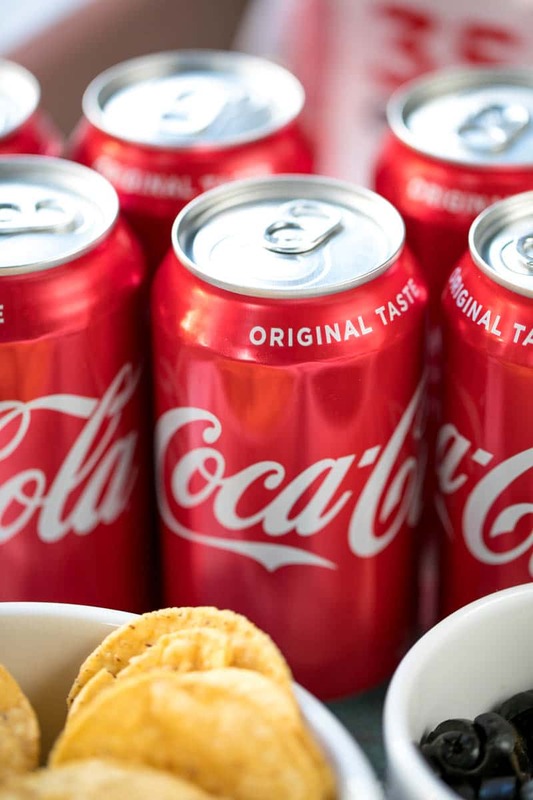 We always had cans of Coca-Cola® in our fridge, and it was all they sold in restaurants. OH, and we called it pop – none of this midwestern soda thing! haha! 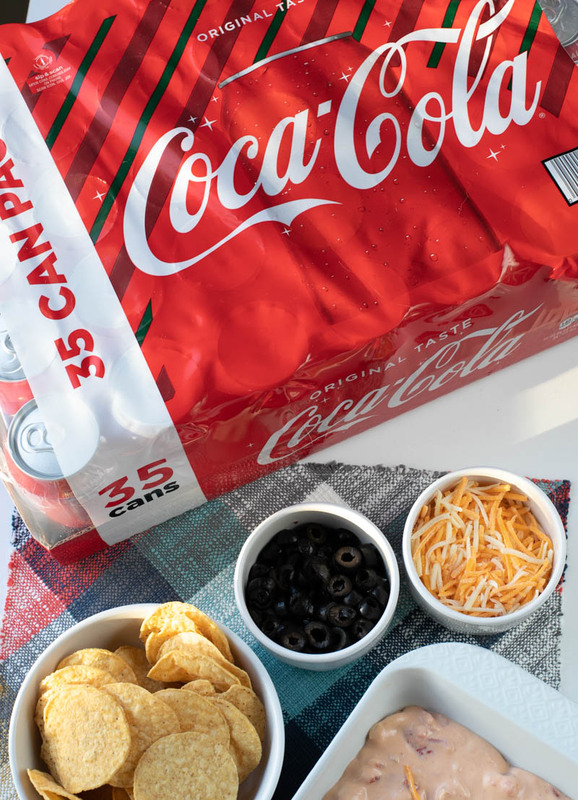 A holiday get-together isn’t complete without a cheesy dip, and this Creamy Cheesy Coca-Cola® Dip is one that everyone will love! 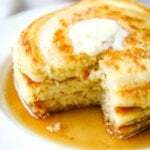 On a stove-top, melt cream cheese and shredded cheese together over med-low heat - stirring constantly. Once melted, add in dijon mustard and Tabasco sauce and mix well. Slowly pour in Coca-Cola and mix well as you go. Continue to stir over low heat until combined well. Remove from heat and stir in Mexican style tomatoes. 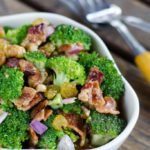 Add to a serving dish or small slow cooker to serve. Top with shredded cheese and olives for garnish if desired.